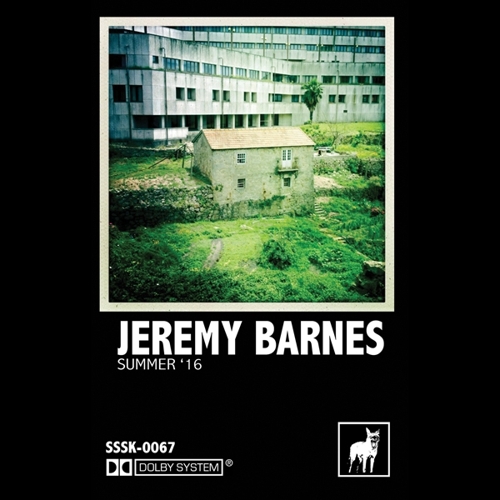 Summer &apos;16 is a collection of late night home recordings by Jeremy Barnes, of A Hawk and A Hacksaw, Neutral Milk Hotel and Dieterich & Barnes. Eight new songs made with a multitude of fuzzed organs, Mellotron, and other keyboards, some hammered into place by Barnes&apos;s mega-drums. Vastly epic, turning any listening situation into one where you can&apos;t imagine any other soundtrack. Limited to 150 copies. Comes with a download code.